When you make a donation to IU South Bend, you know it is going to a good cause—the education of future generations. Your support changes the lives of students. 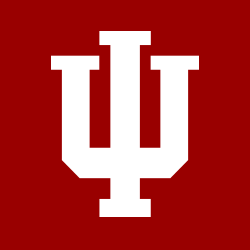 Private support is made up of gifts and grants given to IU South Bend by alumni, friends, corporations, foundations, and organizations who are committed to helping IU South Bend fulfill its mission. You might consider remembering someone you love or respect by naming a scholarship, a professorship, a lecture series, or even a building. You might want to see a particular program or school grow and succeed. Your gift demonstrates your leadership and support for higher education. Further, you support your own financial or estate planning through philanthropic tax advantages. Whether you want to make a difference—for a student, professor, or program—or challenge others to give, you can show your support for IU South Bend through a gift.